Masterbuilt Bluetooth Smart Digital Electric Smoker: a digital electric smoker with 721 sq. inch of cooking space. It can be controlled using your smart device. 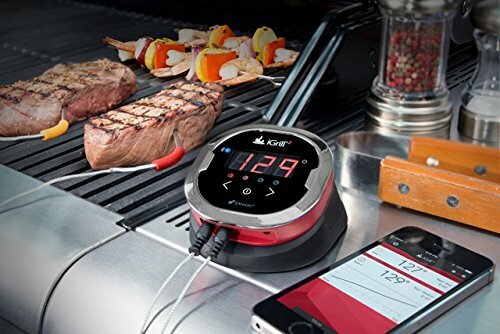 Instant Pot Bluetooth Pressure Cooker: lets you program and monitor cooking from your iPhone/iPad. 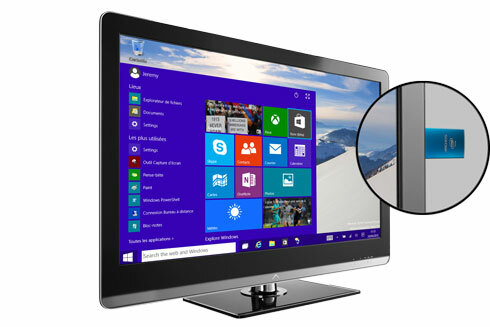 It has 14 built-in smart programs and 3 temperature settings. 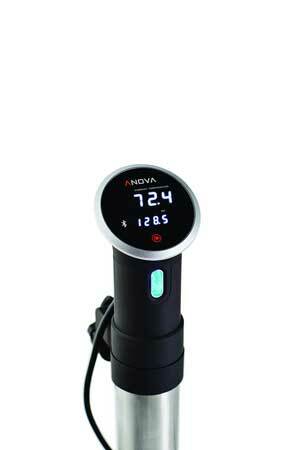 Anova Precision Cooker/Immersion Circulator: this Sous-vide device controls water temperatures to ensure even cooking. It sends you notification when it is preheating or finished. 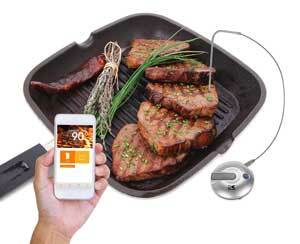 iDevices iGrill2: a Bluetooth thermometer that lets you track the temperature of your food on your smartphone. It has a 150-foot range and about 200-hour battery life. Kalorik Food Thermometer: a smart thermometer with a remote sensor probe. It lets you customize meat type and doneness settings. Have you found better Bluetooth-enabled cookers? Please share them here.